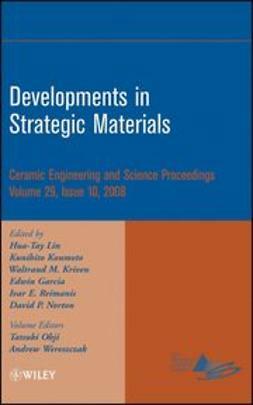 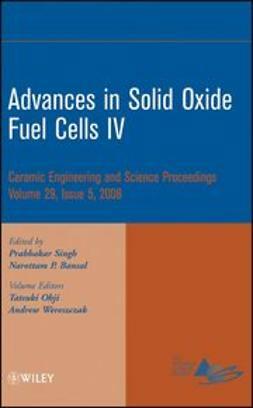 This volume provides a one-stop resource, compiling current research on developments in strategic materials. 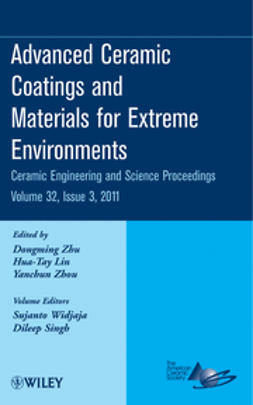 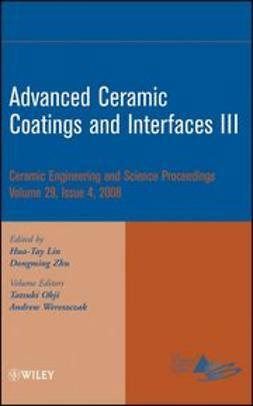 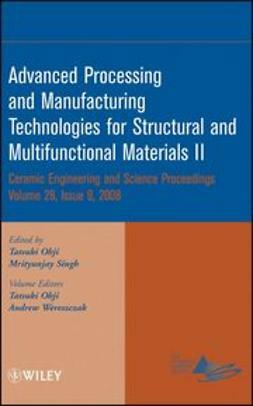 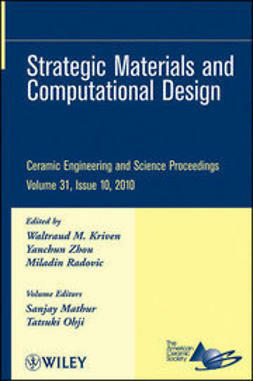 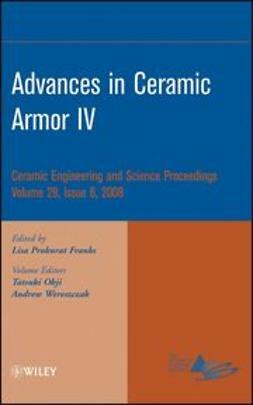 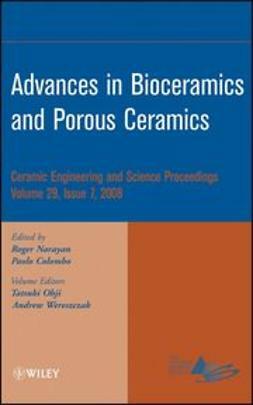 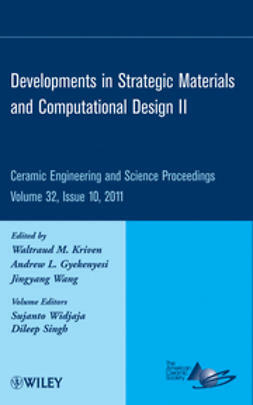 It is a collection of papers from The American Ceramic Society s 32nd International Conference on Advanced Ceramics and Composites, January 27-February 1, 2008. 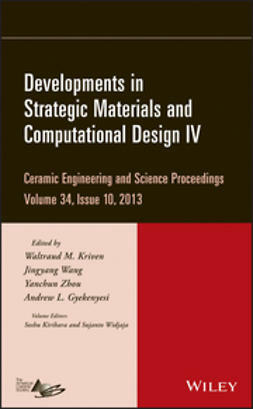 Papers included in this issue come from five symposia: "Thermoelectric Materials for Power Conversion;" "Basic Science of Multifunctional Ceramics;" "Science of Ceramic Interfaces;" "Geopolymers;" and "Materials for Solid State Lighting." 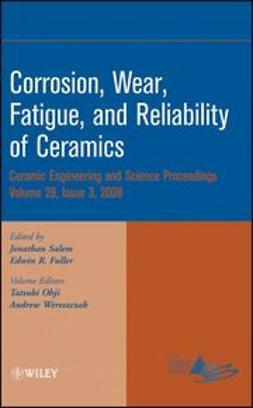 This is a valuable, up-to-date resource for researchers working in the field.